Hello Friends! Fall might finally be here in Upstate NY! It was in the 60's here today. 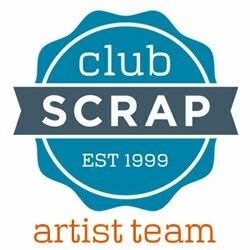 Beautiful :) The Club Scrap September collection Orchard is a great collection for this time of year-full of images of fall harvest fruits and colors. I used this kit to make a card for a couple of challenge blogs. 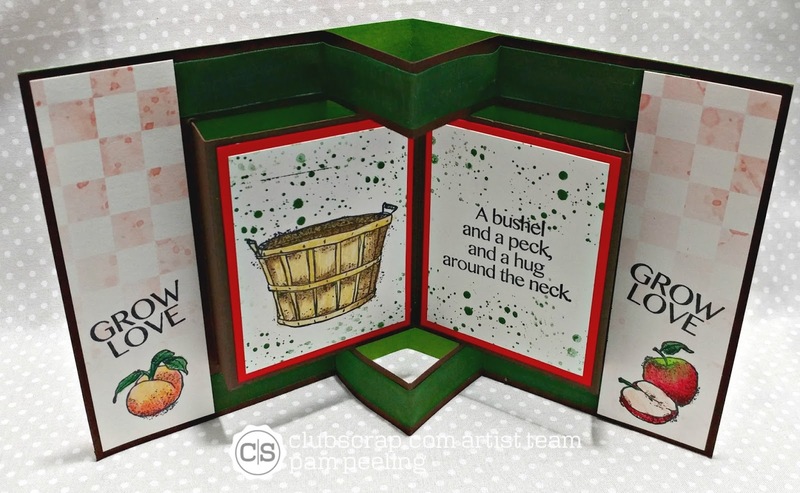 Tuesday Throwdown # 362 with a theme of more than one fold and Try Stampin' on Tuesday #341 - sketch. I made a Pop up Book Card! I found a good tutorial here. I stamped the images from the unmounted rubber stamps from Orchard and colored them in with Prismacolor colored pencils. 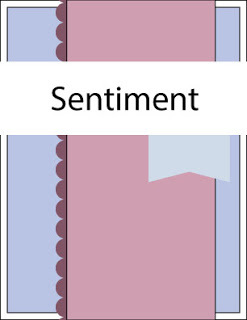 The card measures 6" x 6" folded up. 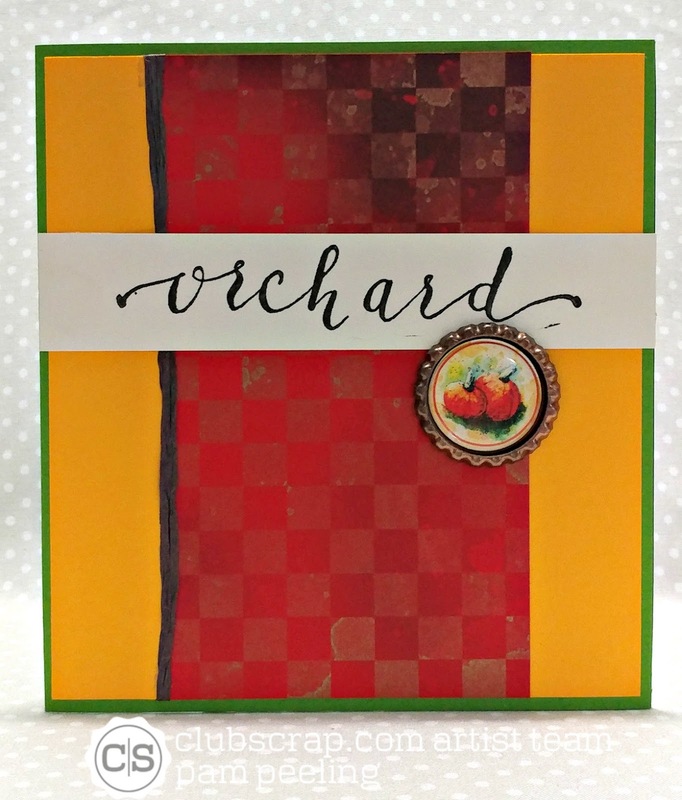 All papers, sentiment and embellishments are from the Orchard collection. 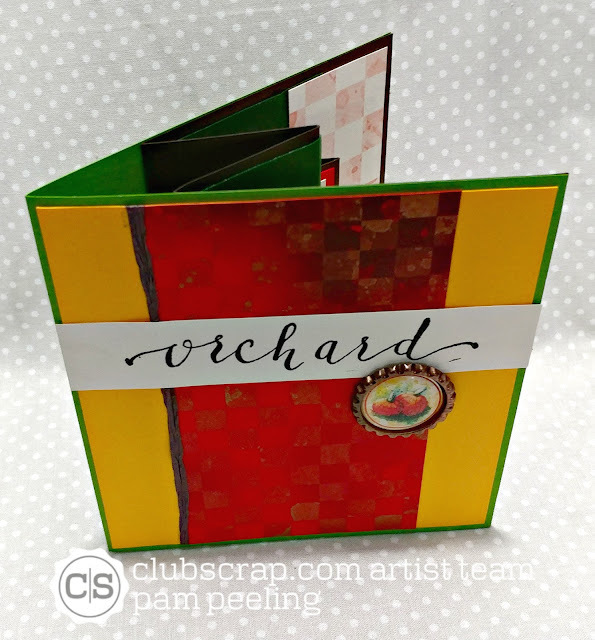 I just love that red checker board paper!! Here's the sketch from Try Stampin' on Tuesday. What a great and fun fall card, Pam! I love the rich earth tones on the outside and the inside is just awesome! 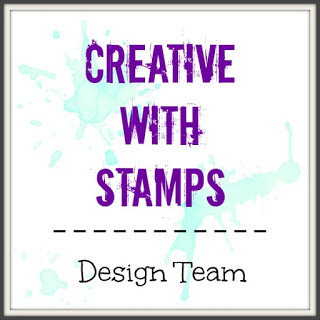 Thanks for sharing with us at Try Stampin' or Not on Tuesday.